When two teenagers in Nashville heard suspicious noises in the house they hid upstairs. The sound, however, did not come from an intruder, but was the sound of their hoverboard which had burst into flames. After noticing the fire, the teens barely escaped. One kicked out a window to jump off the second floor. Her father was there to catch her. Her father then used a ladder to rescue her 14-year-old brother from off the second floor. The batteries on unregulated hoverboards manufactured in China are highly susceptible to overheating and bursting into flames. 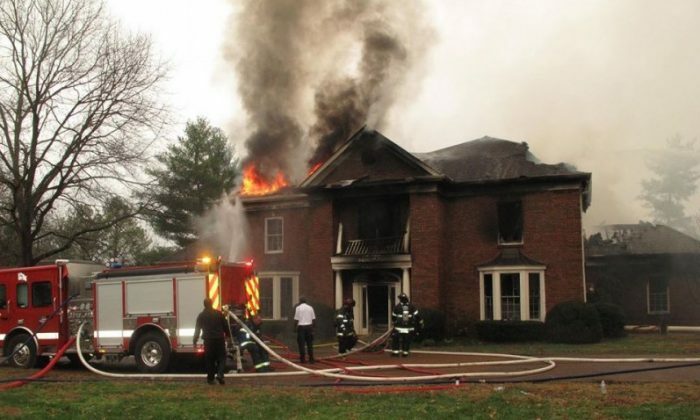 The home, a $1 million, 4000-plus square-foot home, was completely destroyed. The Nashville Fire Department later confirmed the hoverboard caused the fire. 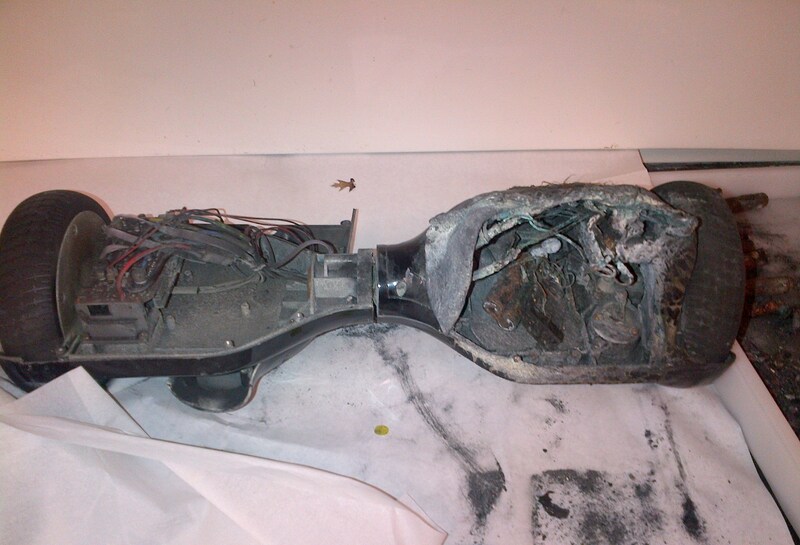 The incident on Feb. 8 underscores fears that regulators have had for months: The batteries on unregulated hoverboards manufactured in China are highly susceptible to overheating and bursting into flames. Hoverboards, first introduced by a Chinese company in 2013, have risen sharply in popularity, topping wish lists in 2015. But regulators say that there are no safety standards on the Chinese-made products and that they pose serious risks. According to the commission, since Dec. 1, 2015, there have been 52 incidents in 24 states involving hoverboards that self-ignited. In one such incident, a car was destroyed by the hoverboard. Lithium-ion batteries used in the gadgets are at risk of combustion from overheating, especially if the batteries are damaged, or if they are subjected to excessive charging and overuse. Chairman of the Consumer Product Safety Commission, Elliot Kaye, wrote in a statement last month, that there have been a increasing number of emergency room visits resulting from hoverboard injuries that were not related to fire. According to Kaye, the hoverboards are not designed to take the different weights of its users into consideration, making the speed acceleration on the devices unpredictable. 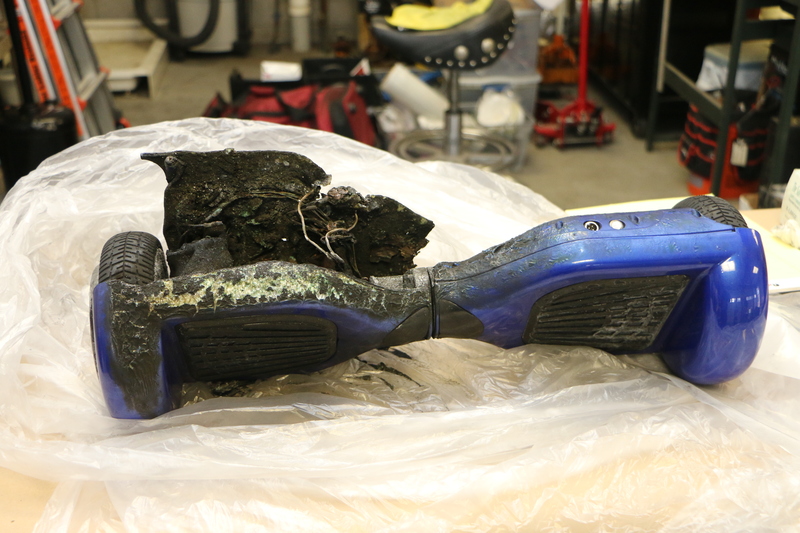 The commission urges users to avoid charging a hoverboard overnight. It also suggests keeping the hoverboard away from flammable items while charging the device.